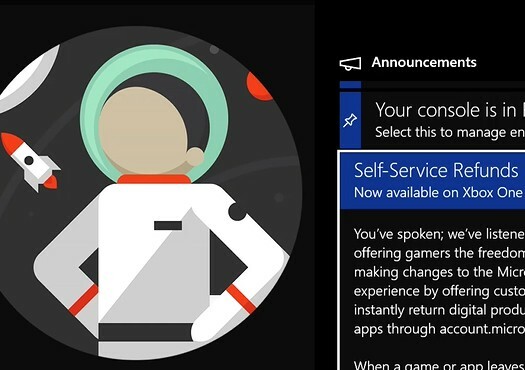 Xbox One will now feature an overhauled achievement system that will emphasize community collaboration. 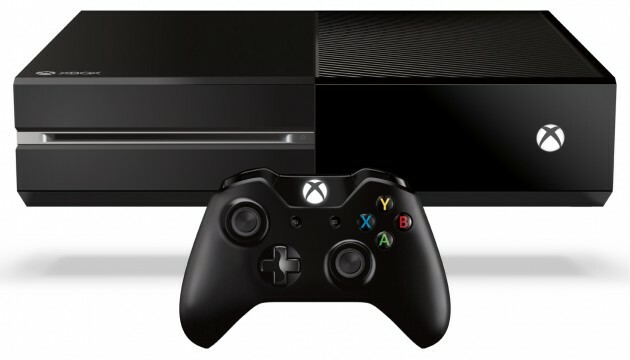 Microsoft’s Cierra McDonald outlined plans for the Xbox One’s new achievements system, detailing new in-game “challenges” that promote community collaboration. These challenges are time sensitive and will be displayed alongside achievements in a player’s profile. These challenges do not contribute to the GamerScore, but they do track progress across multiple games and among all XboxLive members. This allows developers to implement community based goals. 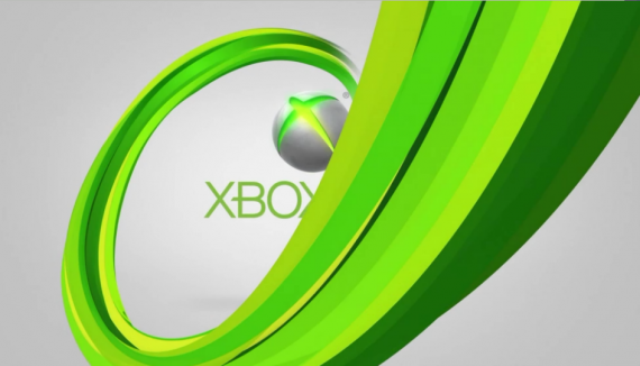 The service is similar to the Avatar FameStar offered on Xbox 360.